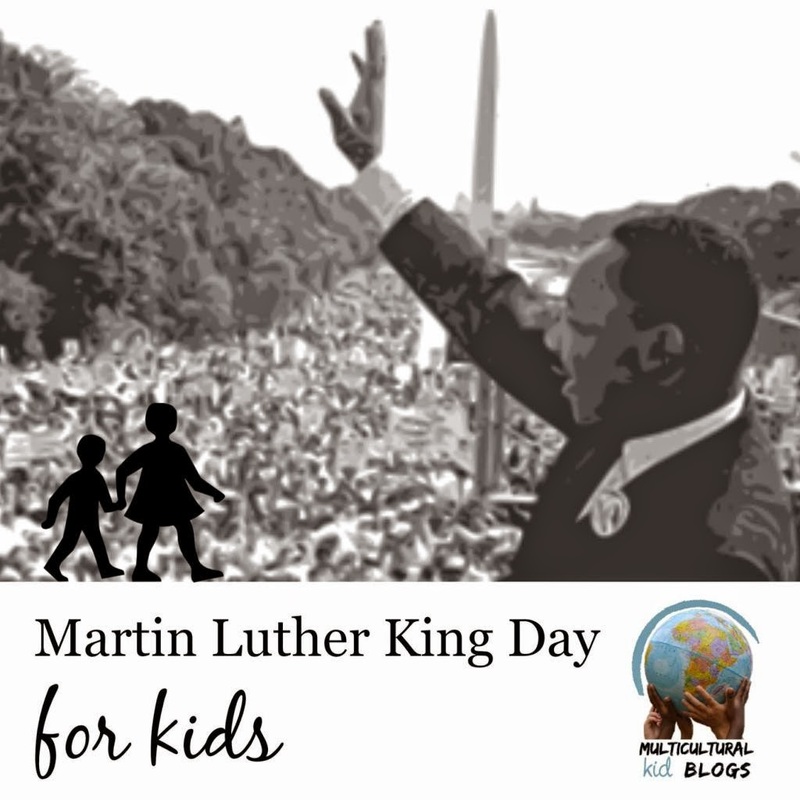 We're really pleased to be participating in the Martin Luther King Day for Kids Series as hosted by Multicultural Kid Blogs. 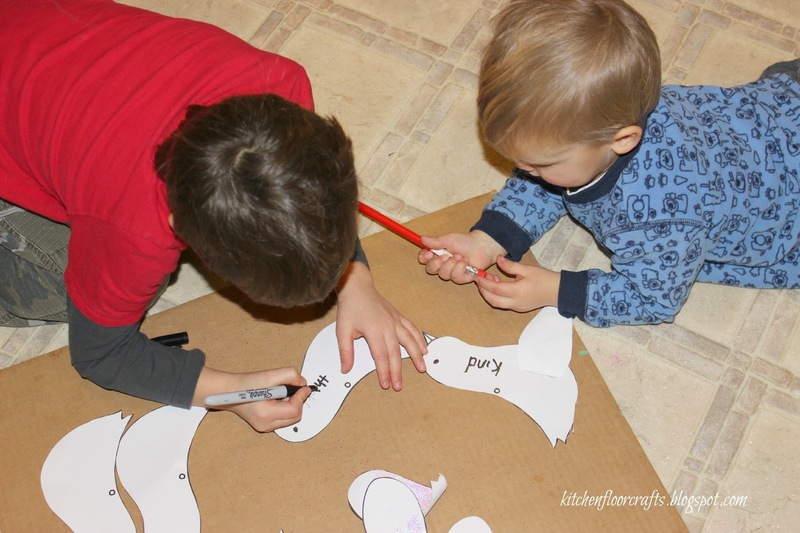 In the lead up to our post I've been enjoying reading some of the amazing ideas as posted by other bloggers on ways to talk to and teach kids about Martin Luther King Jr. and his message. As a teacher I've always liked including the conversation about "peace" in our discussions around Martin Luther King Jr. and I decided that was the same way I wanted to go with Big Brother. To begin our thinking and talking with we read a handful of books. These included Shades of People by Shelley Rotner, If Peace Is by Jane Baskwill, and The Peace Book by Todd Parr. After reading all three books we talked a little about how people all have different color skin, and how amazing and beautiful that is. We talked about how skin is just a color on the outside, as one of the books had described it. I explained that in the past there were places where people were not treated the same or nicely because their skin was a different color. Big Brother agreed that didn't seem fair or kind. At this point I told him about someone named Dr. Martin Luther King Jr. who had hoped he could stop that and that all people, no matter their skin color, could be treated equally. I explained one important thing about Martin Luther King Jr. was that he believed it could be fair, and it would happen by getting people to listen to him in a peaceful way. I explained that he had a "dream" that this could be true. At this point I read to him the "I have a dream" part of the speech Martin Luther King Jr gave. We also watched a clip of it on YouTube, first watching peaceful marching and singing and then skipping ahead to the "I have a dream" part. I told Big Brother that while it was better today than in the past in terms of fairness, there were still many ways the world could be better. I asked him to be thinking about what "he had a dream" for the whole world. 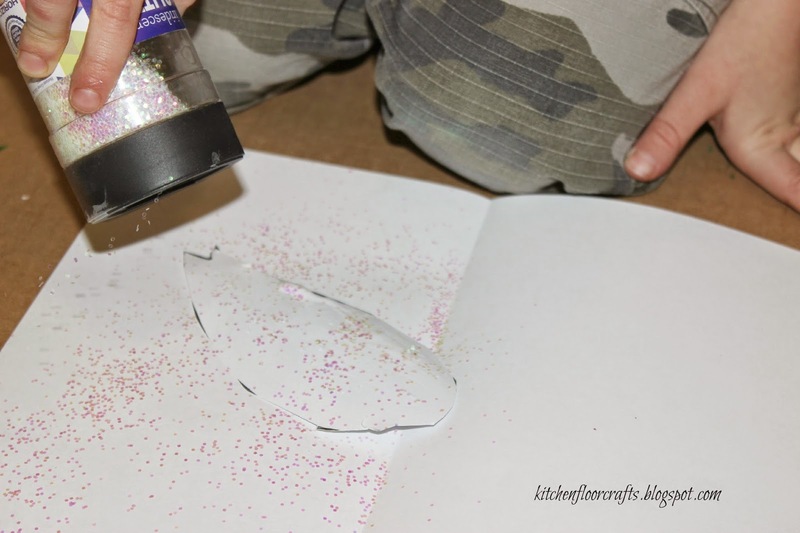 Materials: white card stock, white glitter, permanent marker, ribbon/string, white glue, glue stick, paintbrush, scissors, and hole punch. I created a bird template and printed into on to 4 pieces of paper. 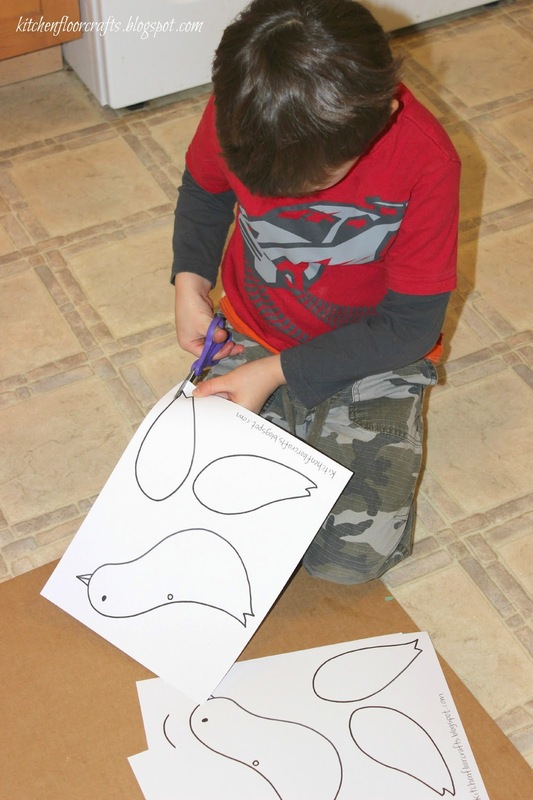 Our first step was to cut the wings and bird shapes out. 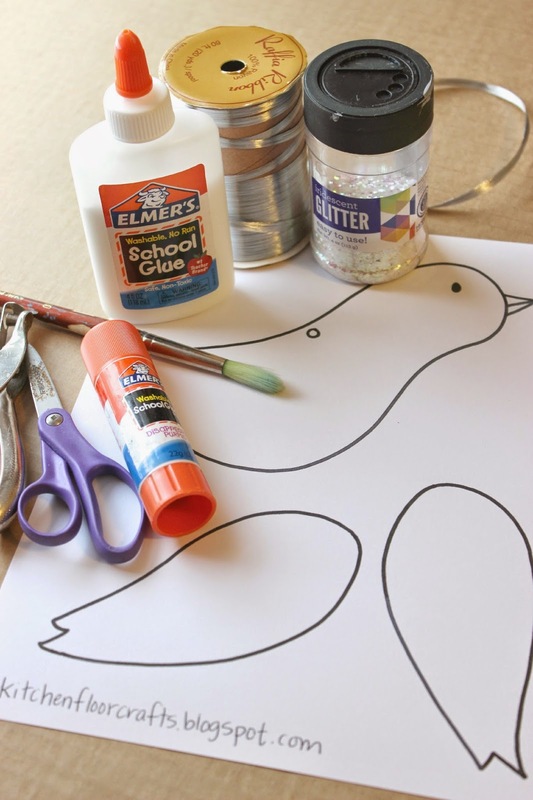 Afterwards we used the white glue and the paintbrush to add glue onto the wings. 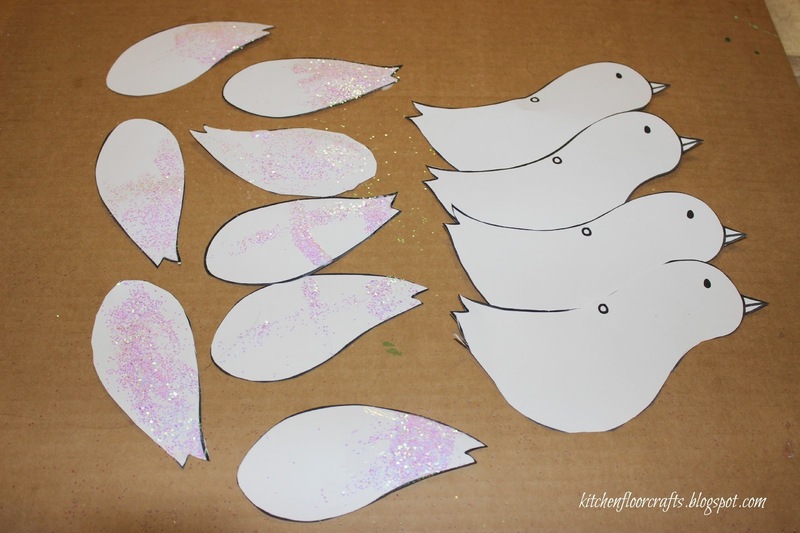 We sprinkled some of the while glitter onto the wings. 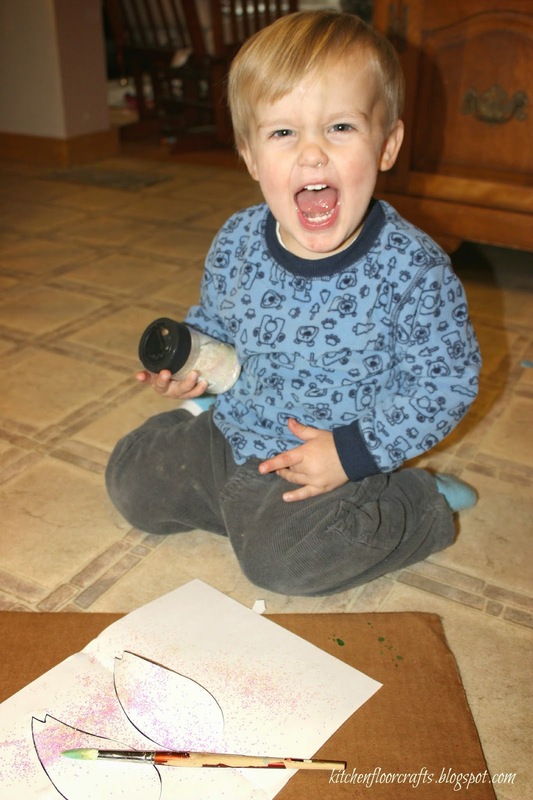 Little Brother is in a definite "dumping" stage and he really enjoyed helping with the glitter. Afterwards we let them dry for about an hour. 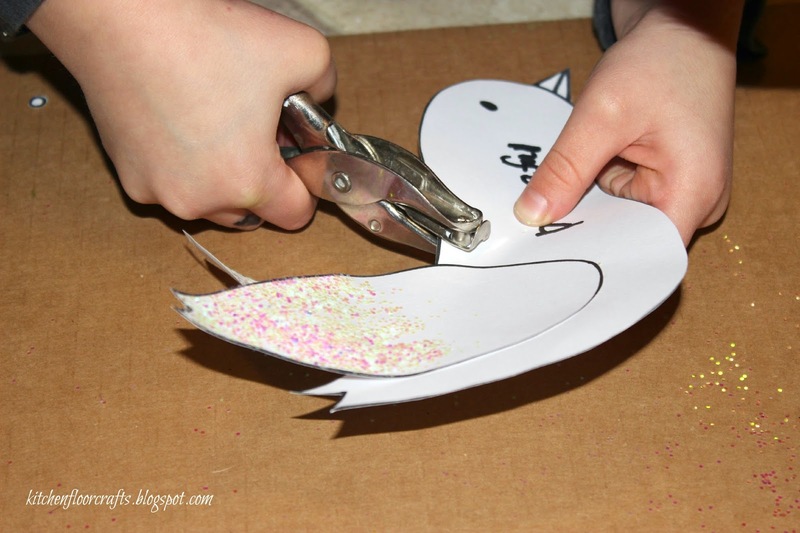 When the parts were dry we glued the wings onto each bird, one wing on each side. We just put a little glue on each round end of the wing. 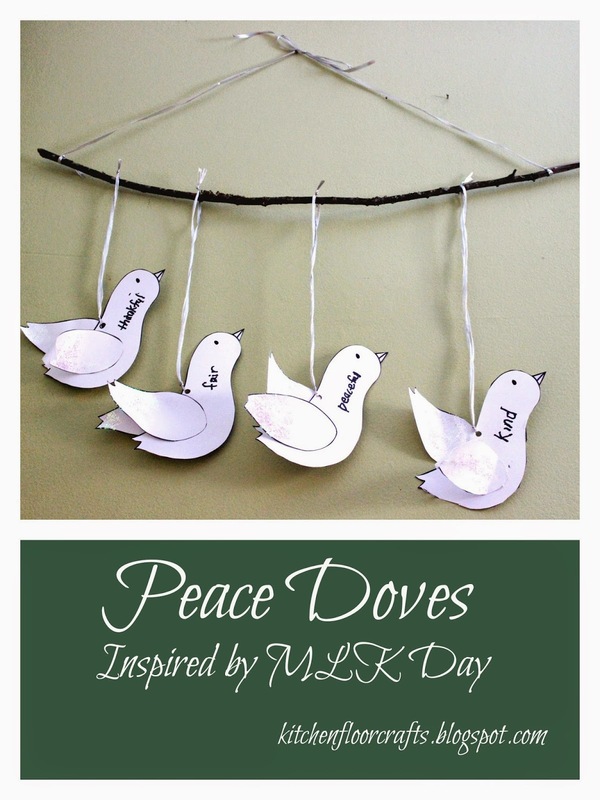 We also hole punched the tops of each dove. At this point I asked Big Brother to think about what his "dreams" were for the world and explained we would write one word on each dove. He came up with he wanted the world to be more kind, peaceful (he said peace, I added the -ful), thankful, and fair. I wore the words in pencil and he traced the letters. 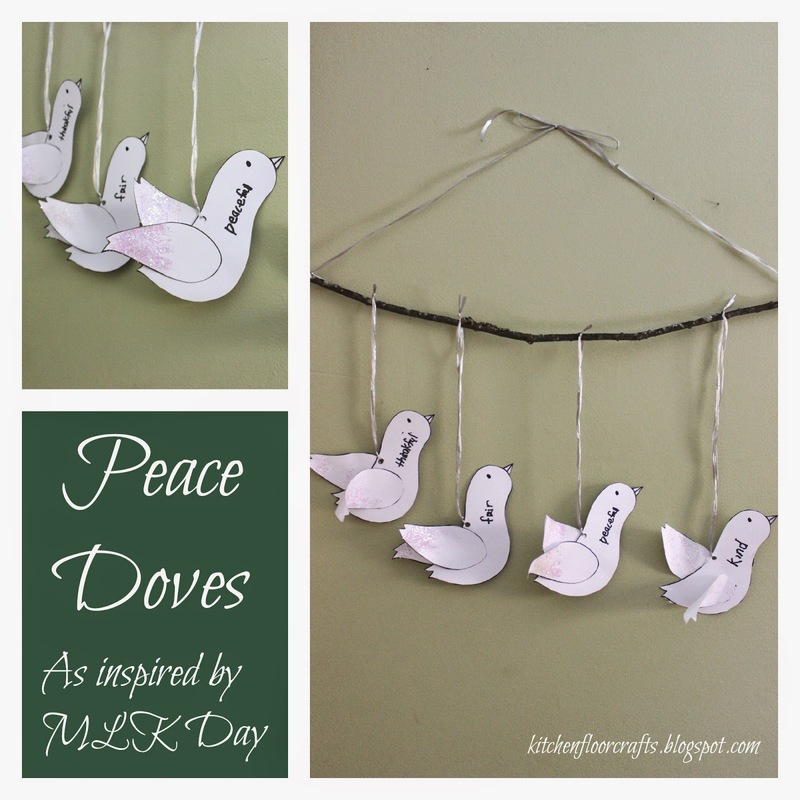 We used silver raffia ribbon to loop through the doves and tied them to a stick. This way they could evenly hang together. We hung ours in our kitchen window. 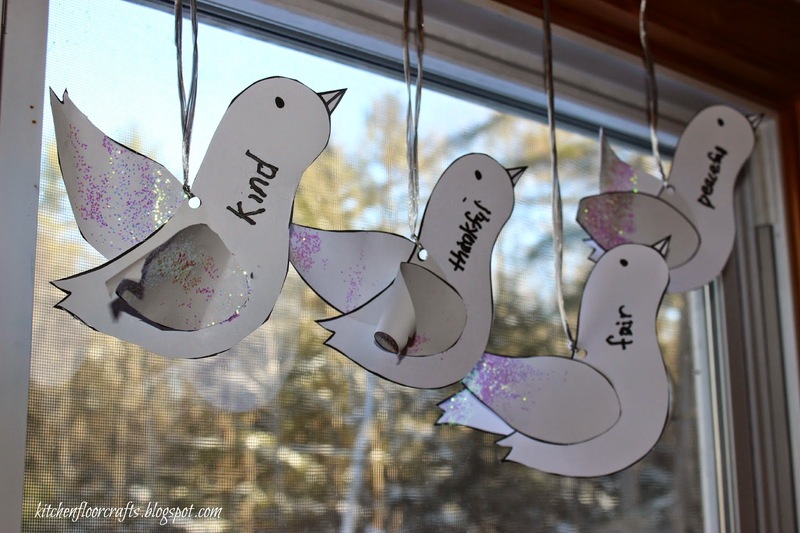 I love seeing these beautiful doves with inspiring words hanging in our kitchen window. 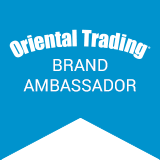 Have you checked out the other ideas from the other bloggers in this series? There are some really great ideas for a variety of ages. These are lovely, great idea. Thank you! I've been enjoying them all week.